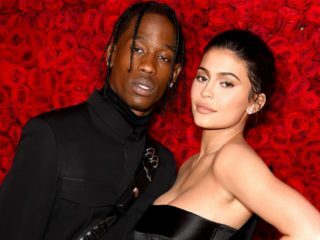 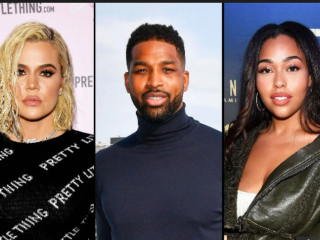 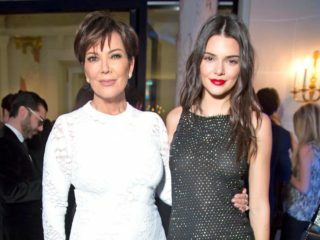 Was The Kardashian-Jordyn-Tristan Cheating Scandal A Hoax? 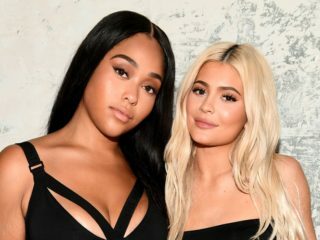 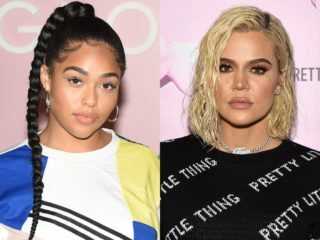 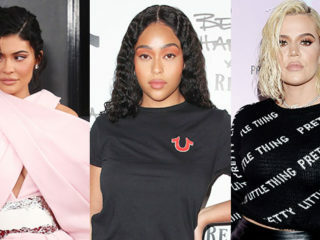 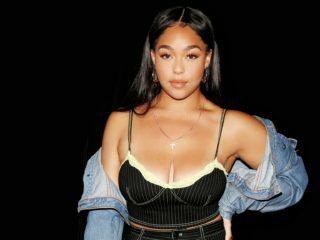 Kylie Jenner Mending Relationship With Jordyn Woods? 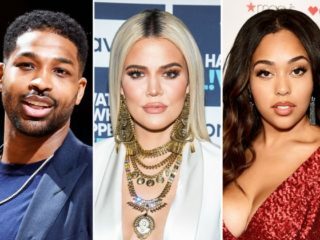 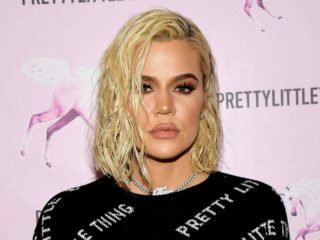 Is Tristan Thompson Trying To Win Khloe Kardashian Back?